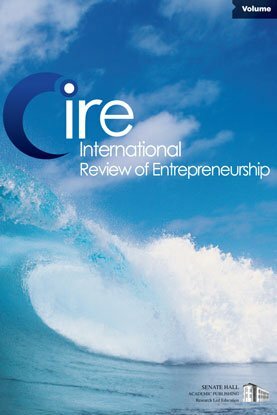 The author of the 1988 “implementation of entrepreneurial ideas: The case for intention” reflects on the state of the field then and now. She critically evaluates her own work and admits that while influential and highly cited, the paper would not be publishable today. She reviews several meta analyses and other studies on intention and then addresses four concerns for future research on intention: the use of student samples, the focus of intention, the measurement of intention, and the need for intention to be used as an independent variable and predictor of behavior.